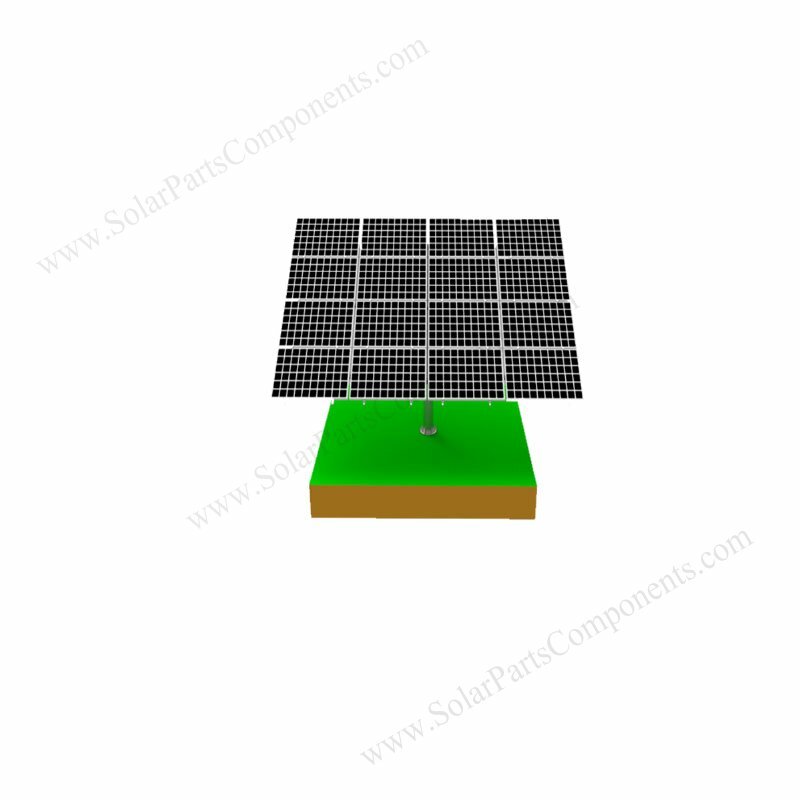 Good ground mounting system for 4 / 6/ 8 / 10 solar panel installation . 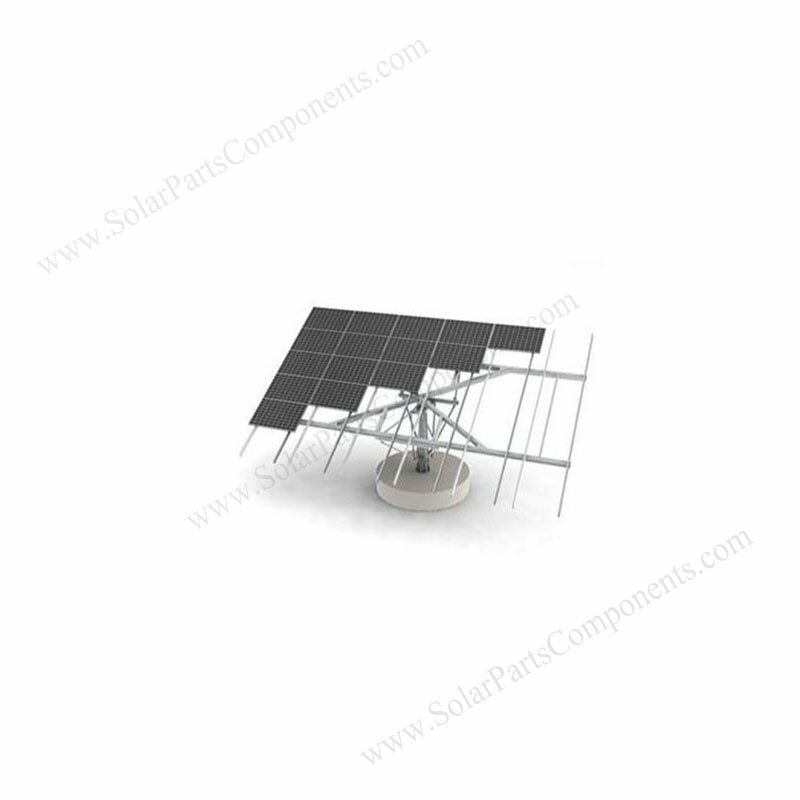 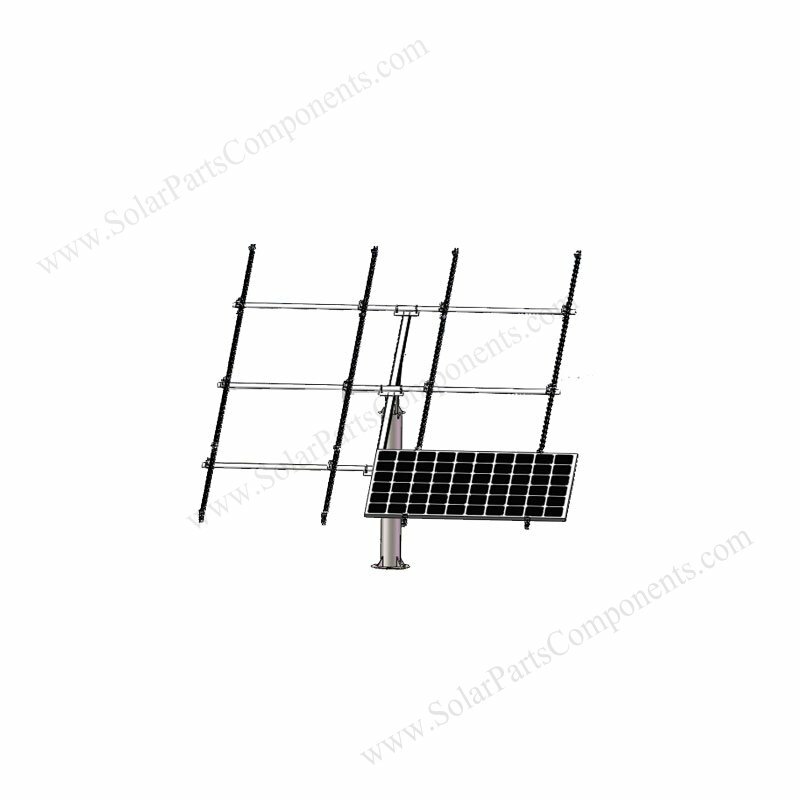 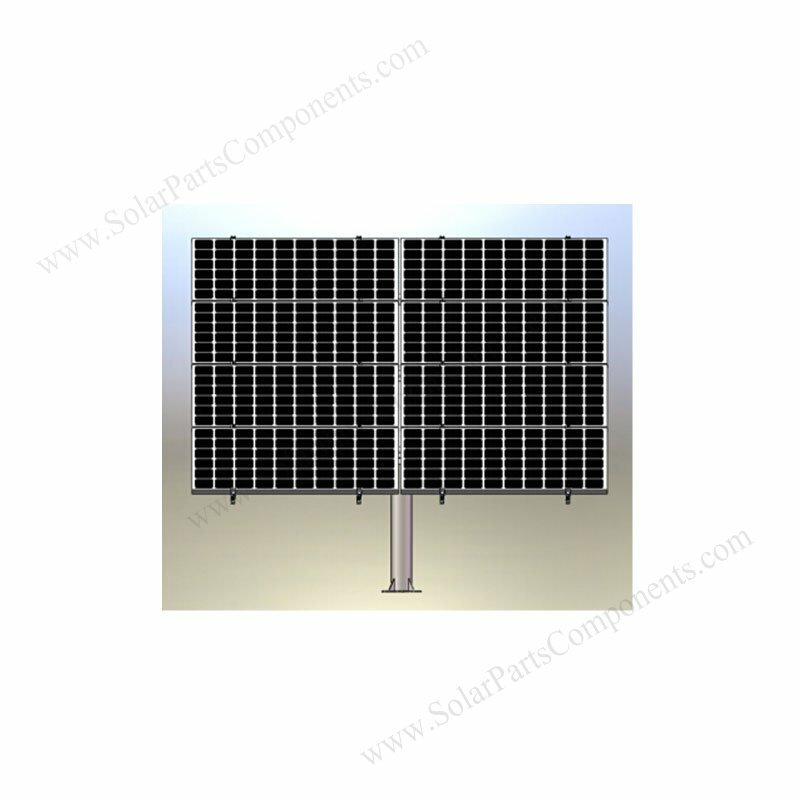 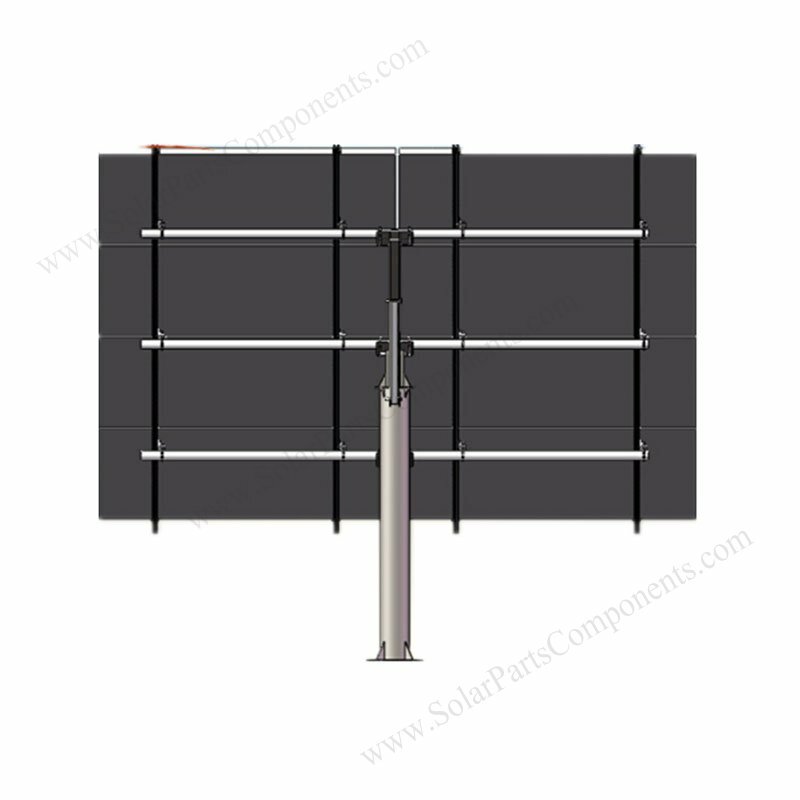 Welcome get more details from www.SolarPartsComponents.com for this carbon steel pole solar mounting system . 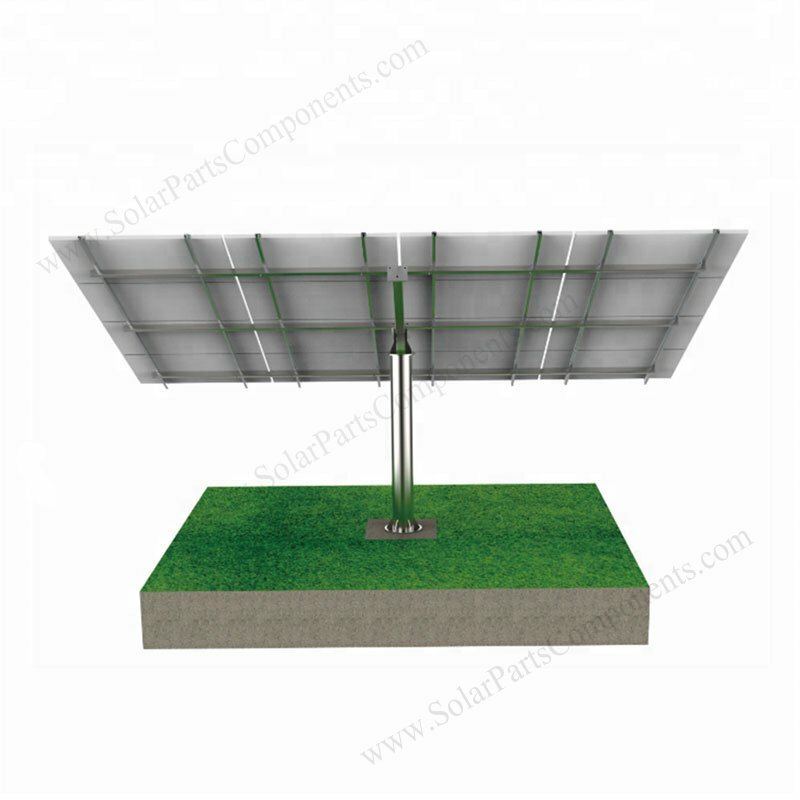 Can our solar flat tile roof hooks be customized ?